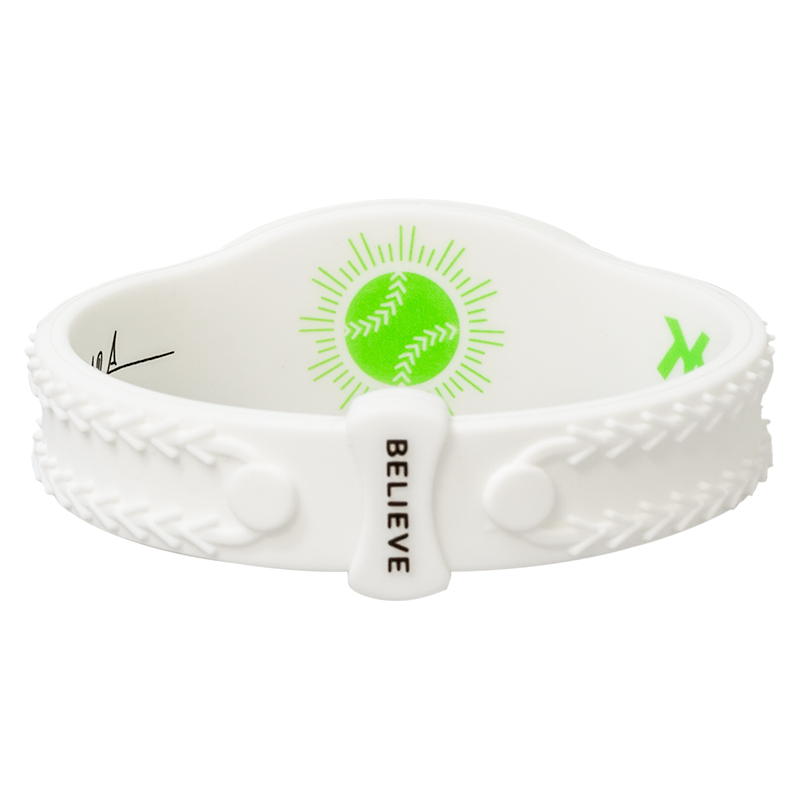 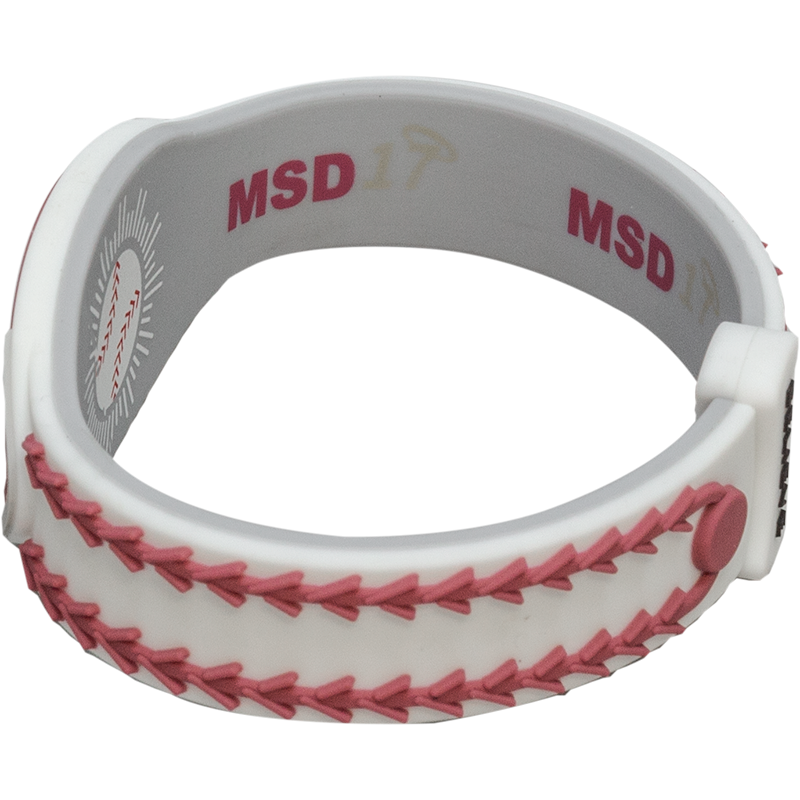 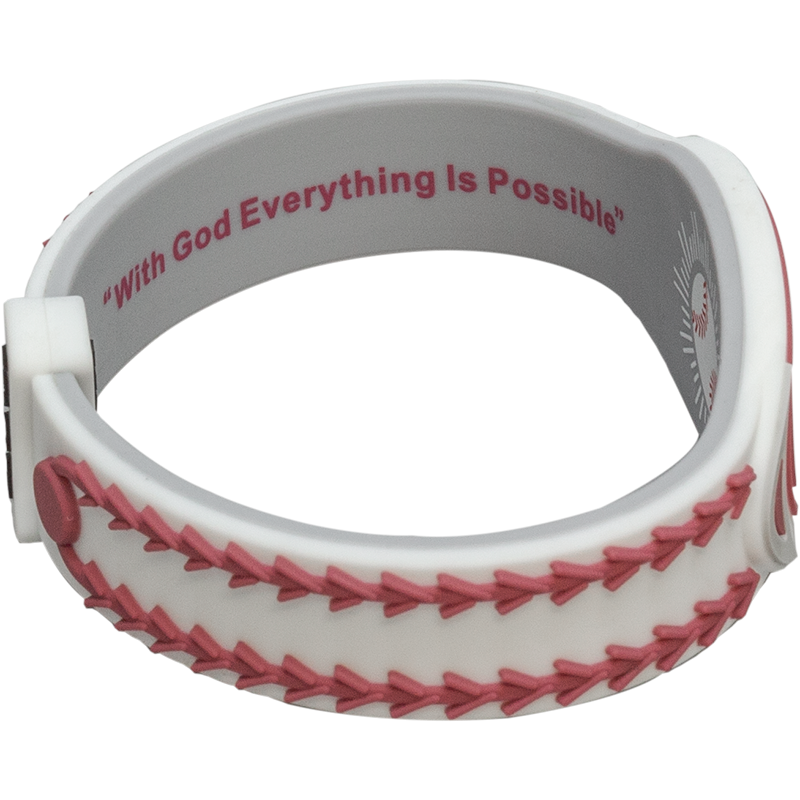 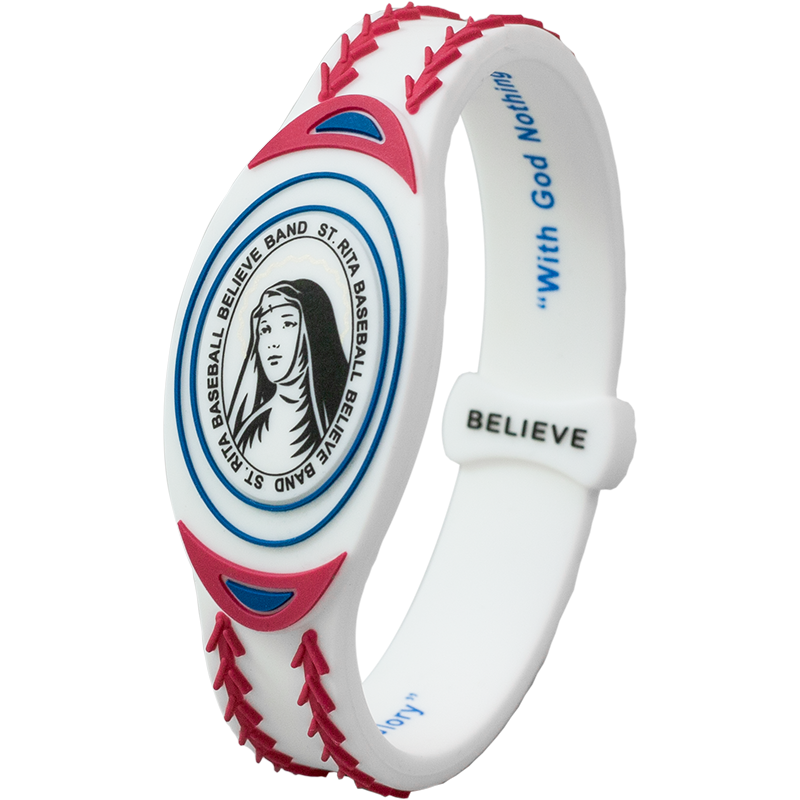 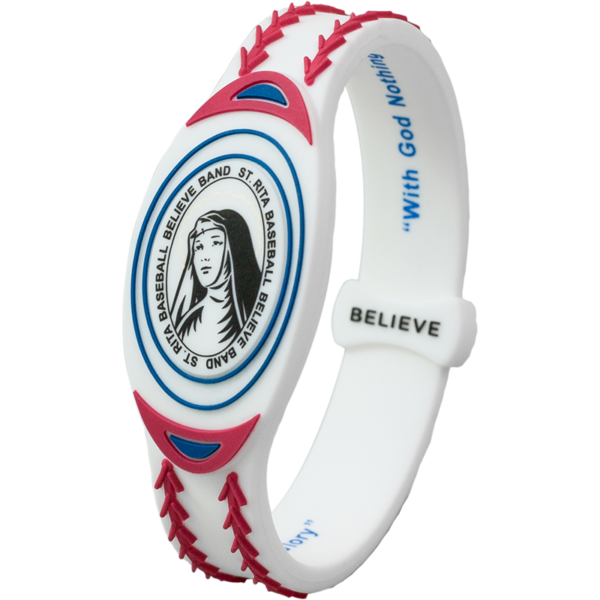 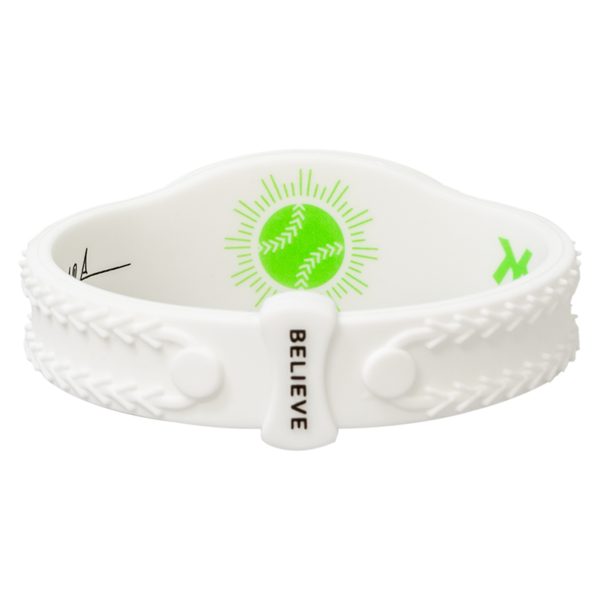 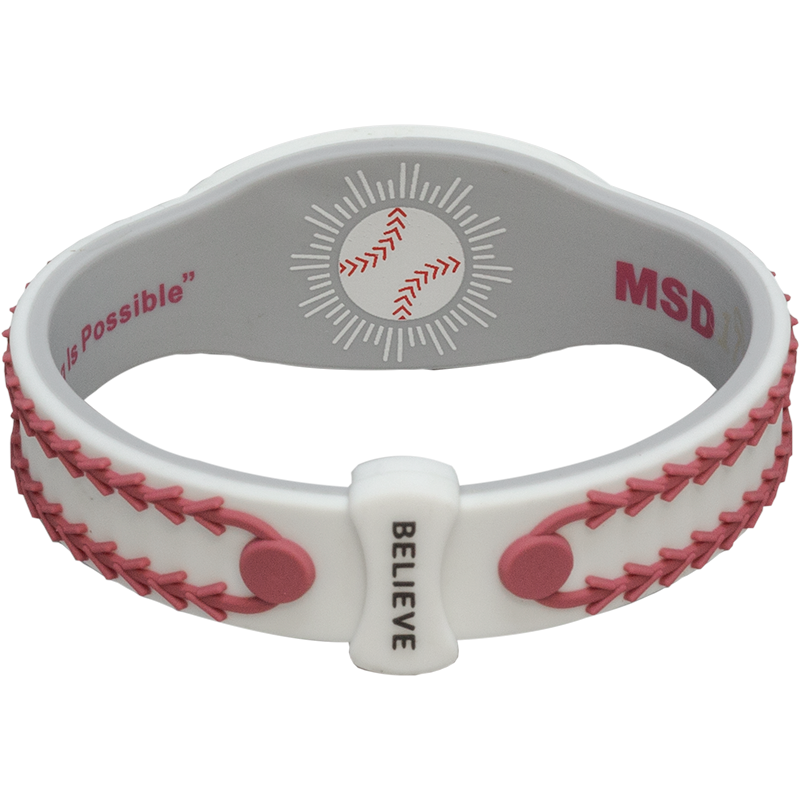 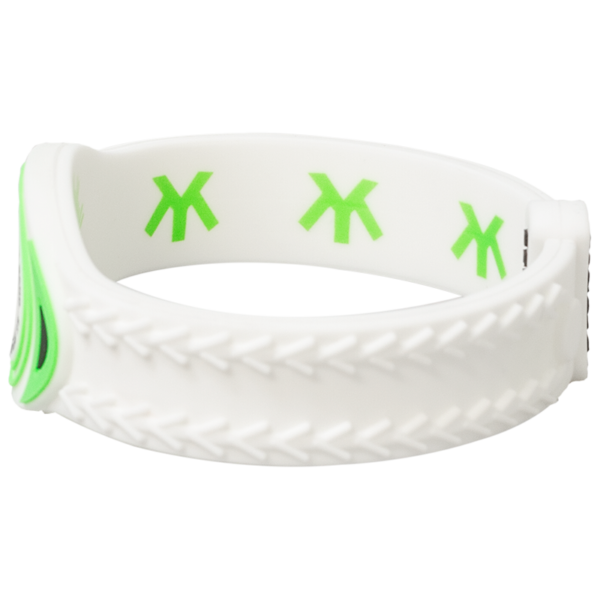 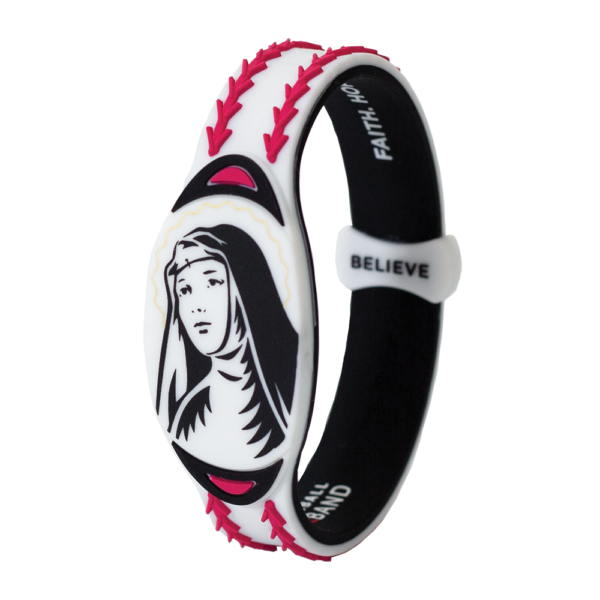 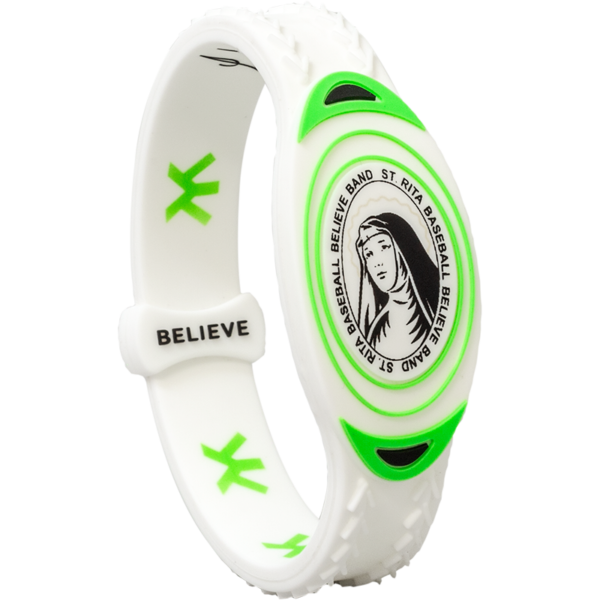 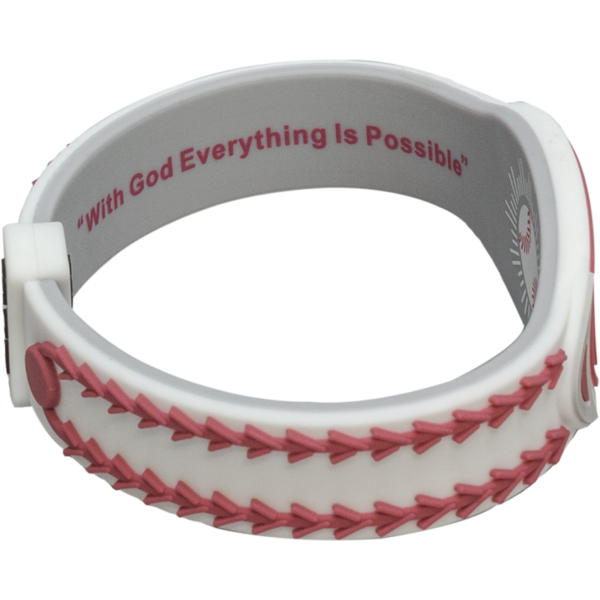 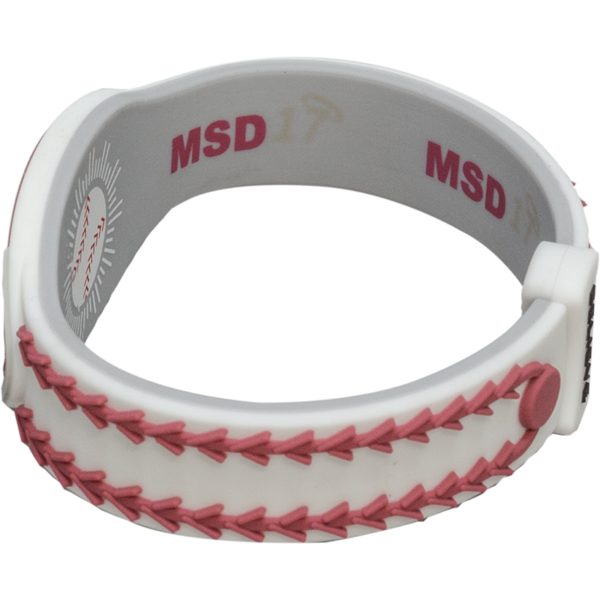 The St. Rita Believe Band, made of 100% Silicone, is the creation of Andy Castellanos, who believes that baseball can connect us all, through miracles great and small. 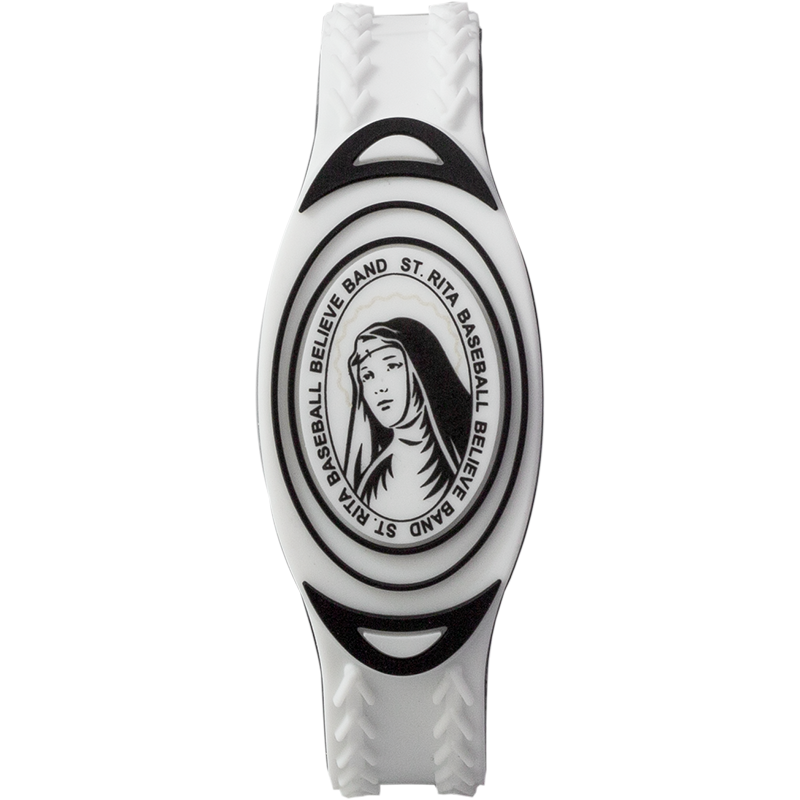 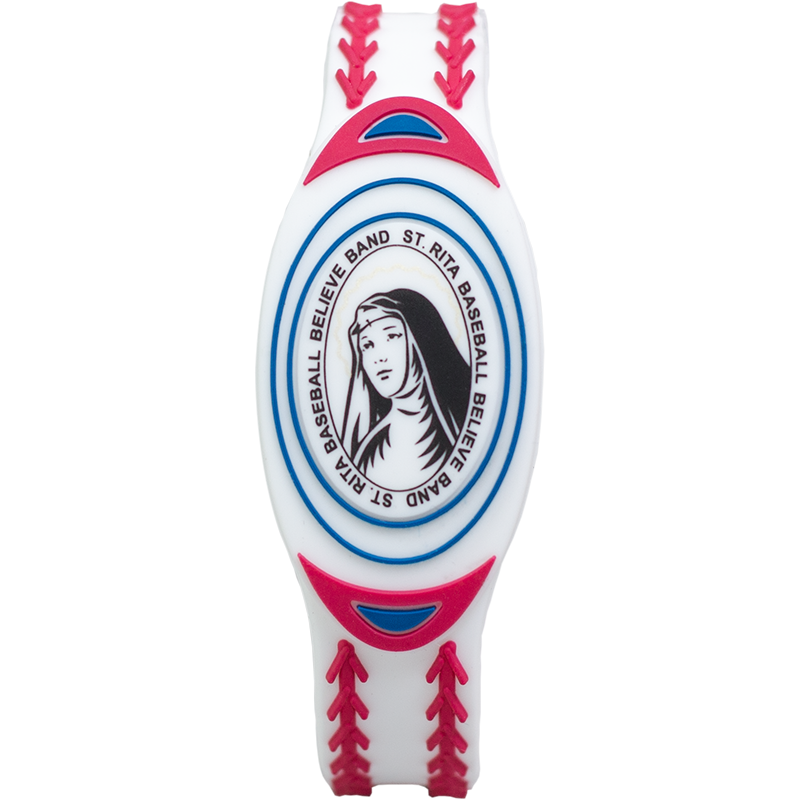 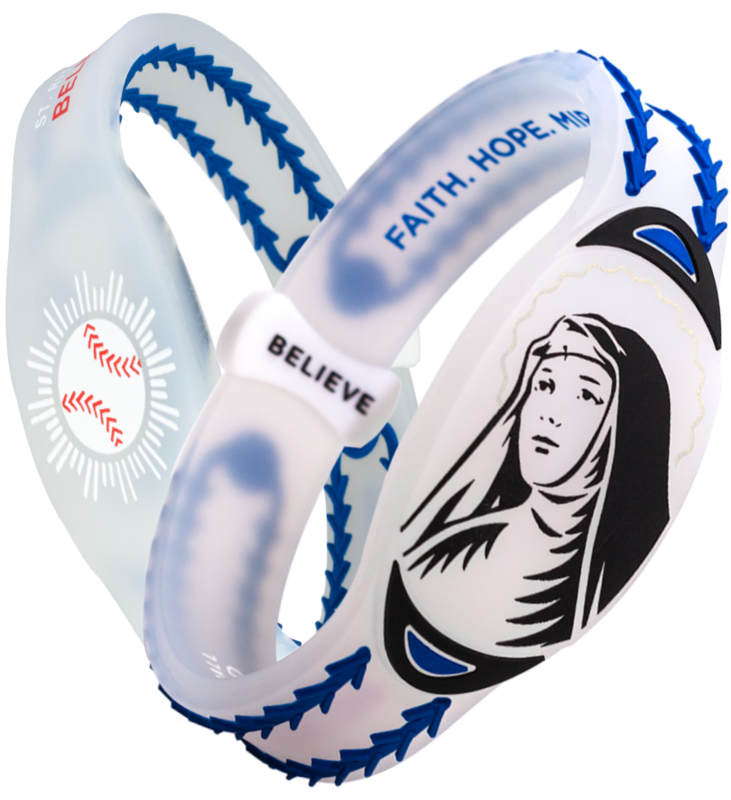 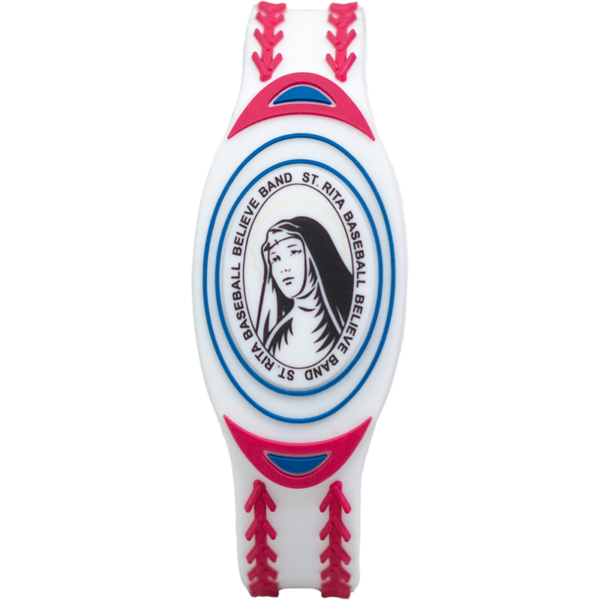 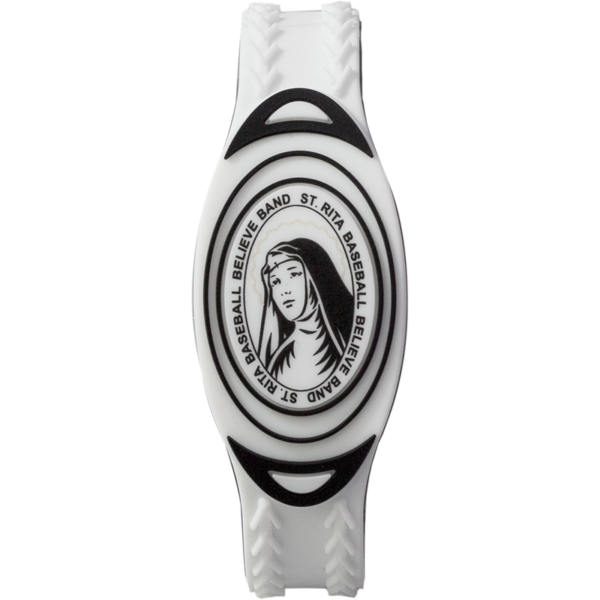 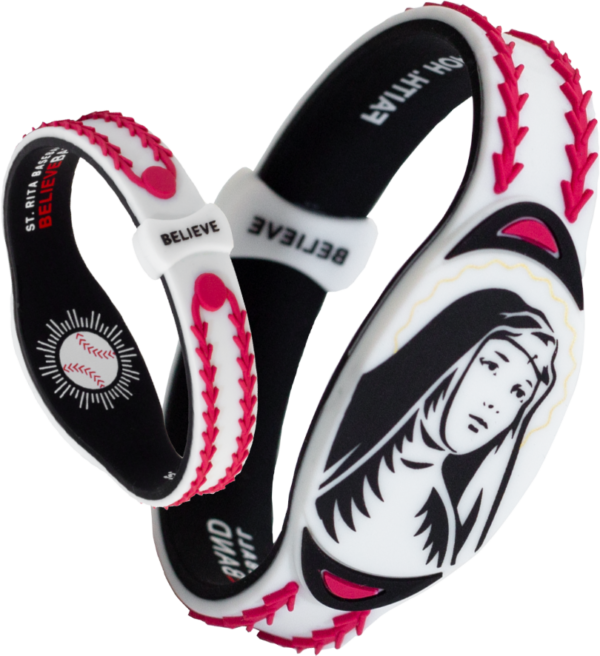 Andy designed the bands to showcase the connection between Saint Rita and America’s Pastime. 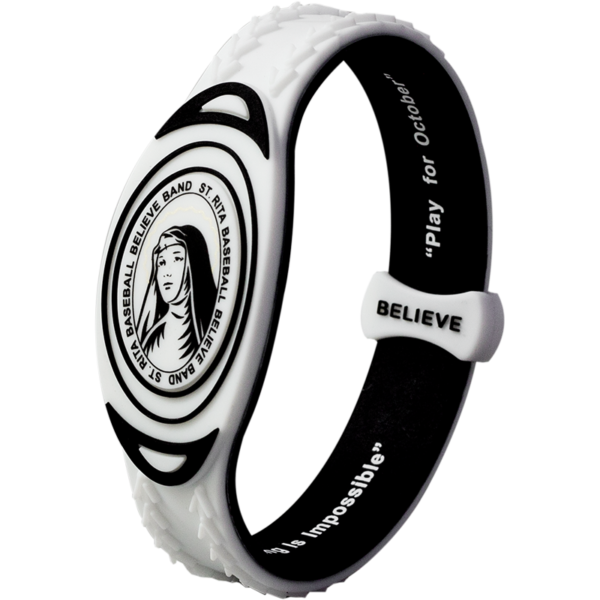 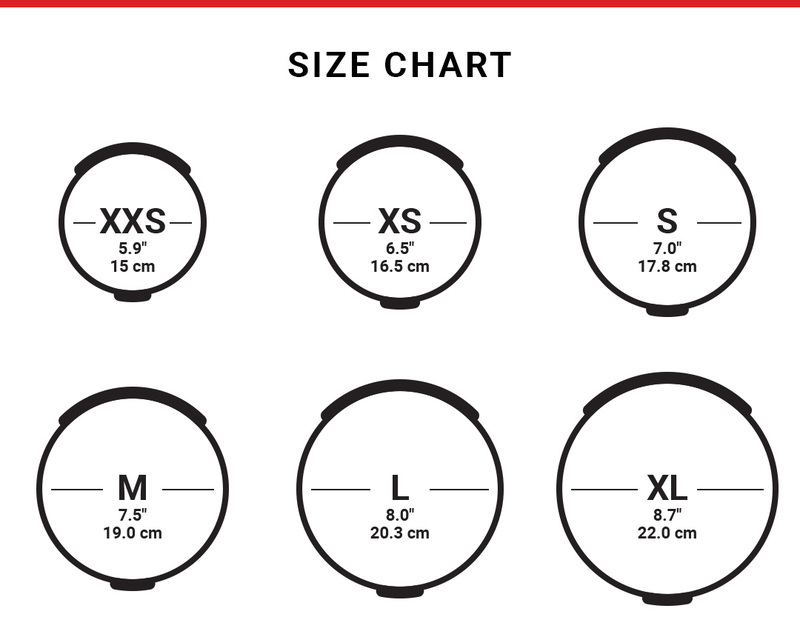 For every St. Rita Believe Band that’s purchased, part of the proceeds will go to a number of causes around the country. 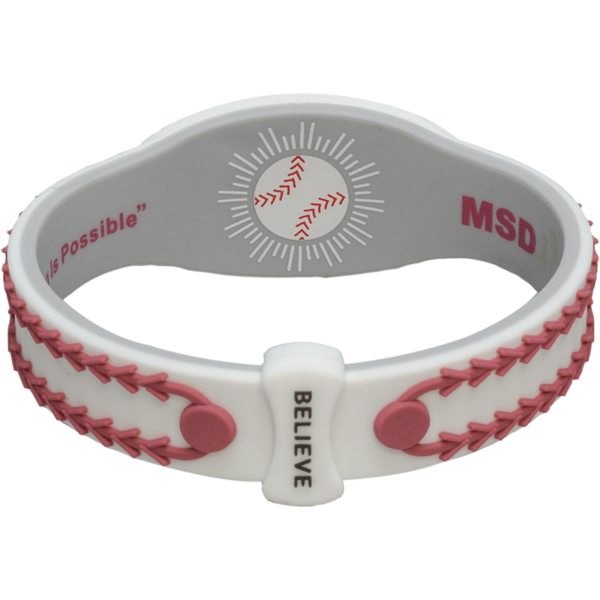 You’ll be helping to make a miracle come true for someone facing a challenge; so when you own one, you’ll also have a constant reminder that obstacles are meant to be overcome, and that miracles happen every day.